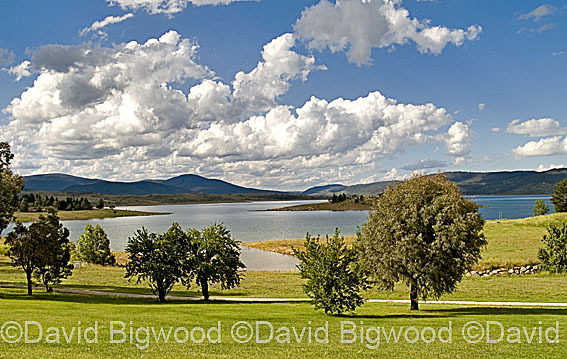 Jindabyne is a great place to be at Easter. Come and enjoy the crispness of the autumn mountain air, wander beside beautiful Lake Jindabyne and enjoy the sculptures displayed by many talented artists, and enjoy the great accommodation and cuisine offered in this friendly and vibrant town. And, if you are so inclined, try to catch a trout.